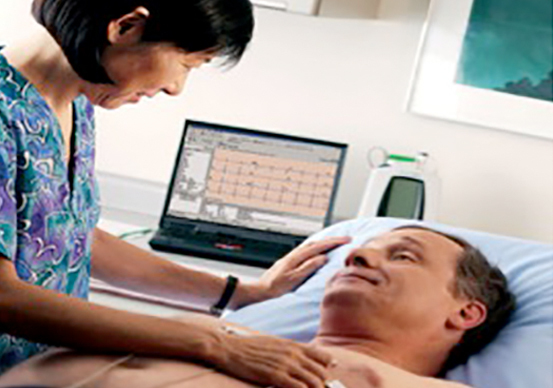 An electocardiogram or ECG as it’s more commonly known is a assessment procedure undertaken to record the electrical activity of the patients heart. No special preparation is needed to undertake this procedure. The electrocardiogram is reported by a cardiologist and the report is dispatched to the referring doctor on the next business day to when the procedure was done. Patients undergoing ECG are only required until the recording has been sighted by a cardiologist.